In order to keep pace with never ending demands of clients, our company offers Jhoomer Light. 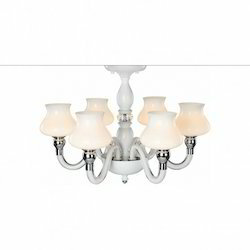 Designer Crystal Chandelier 2' X 2' Hex Or Sqr. We bring forth vast industrial experience and expertise in this business, instrumental in Stylish Decorative Light. Being a well-distinguished company in the market, we are into offering LED Ring Chandelier Light. 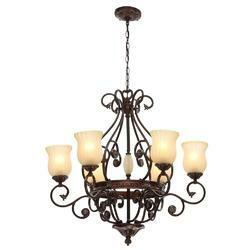 Elegantly designed, the chandeliers are demand in the international market. These are supplied to our clients only after they are passed through stringent quality tests. We also offer our clients with complete customized solutions to ensure their complete satisfaction.